. Discover the beauty of Silver Creek Meadows, where each home has its own .. 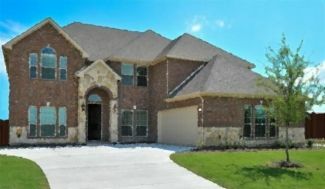 Elegant home with stone front arch.. Beautiful wood floor entry, granite co..
5 Bd, 3.5 Ba 3,902 sq.ft. Beautiful stone entry.. Lovely wood floor entry and family room. Kitchen ha..
5 Bd, 3.5 Ba 3,925 sq.ft. Gorgeous home w/stone front arch & columns.. Lovely wood floor entry. Grani.. 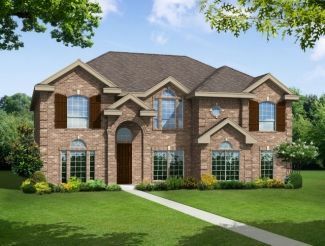 The Primrose V floor plan is a two-story home with four bedrooms and three ..
5 Bd, 3.5 Ba 3,700 sq.ft. 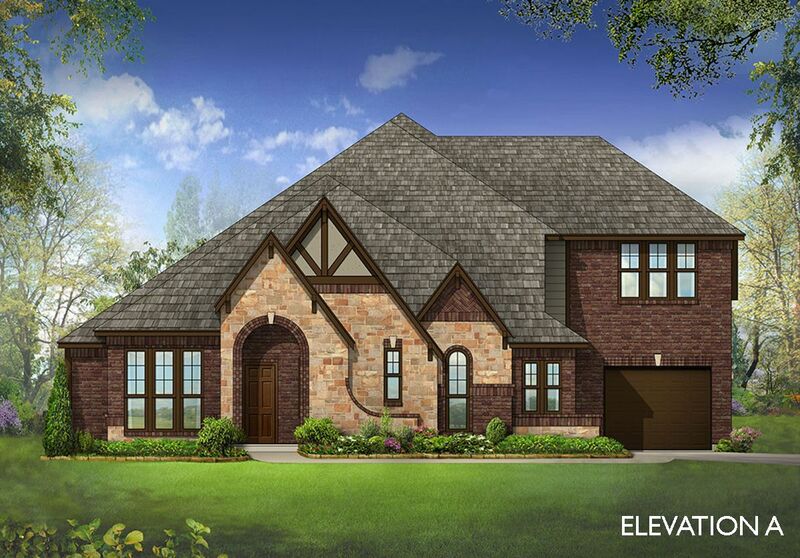 The Primrose IV floor plan is a two-story home with four bedrooms and three..
5 Bd, 3.5 Ba 3,516 sq.ft. 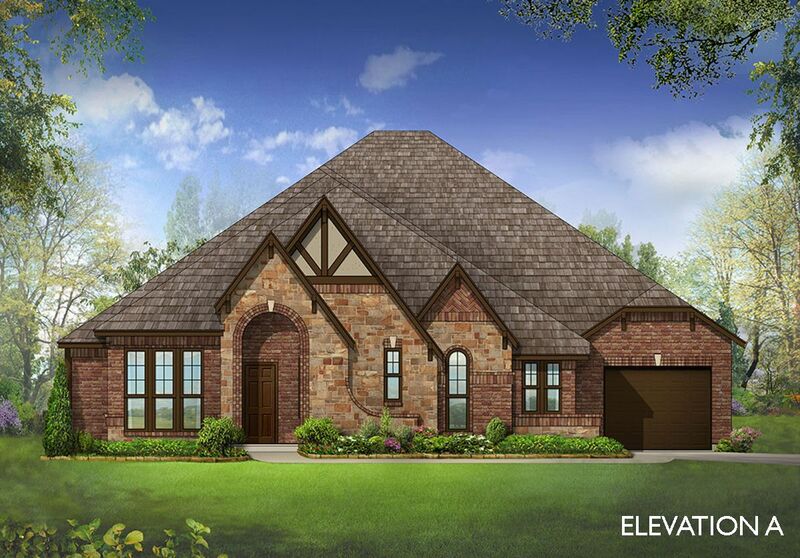 The Primrose III floor plan is a two-story home with four bedrooms and thre..
4 Bd, 3.5 Ba 3,483 sq.ft. 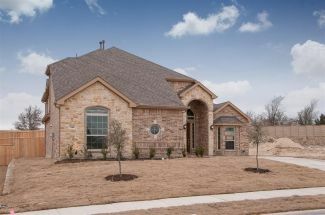 5 Bd, 3.5 Ba 4,506 sq.ft. 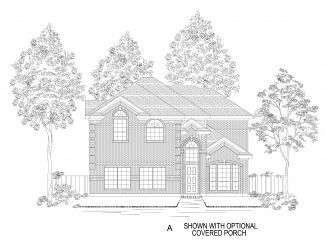 The Primrose II floor plan is a two-story home with four bedrooms and three..
4 Bd, 3.5 Ba 3,299 sq.ft. 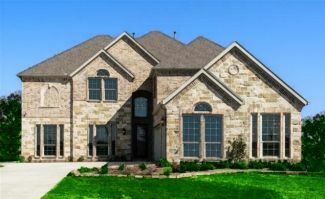 Beautiful home with stone front arch.. Lovely wood floor entry, granite cou..
As of today, April 21, 2019 the average home price for homes for sale in De Soto is $286,325. Search new homes for sale in De Soto! If you are looking to buy brand new homes for sale in De Soto - browse floor plans, view photos, models, and pricing. You can also see new construction homes in De Soto and request an appointment or more information about a specific new home.